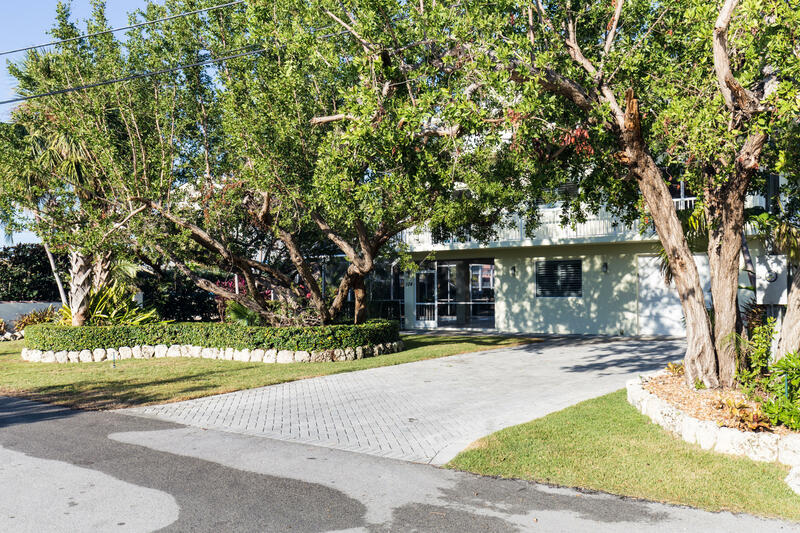 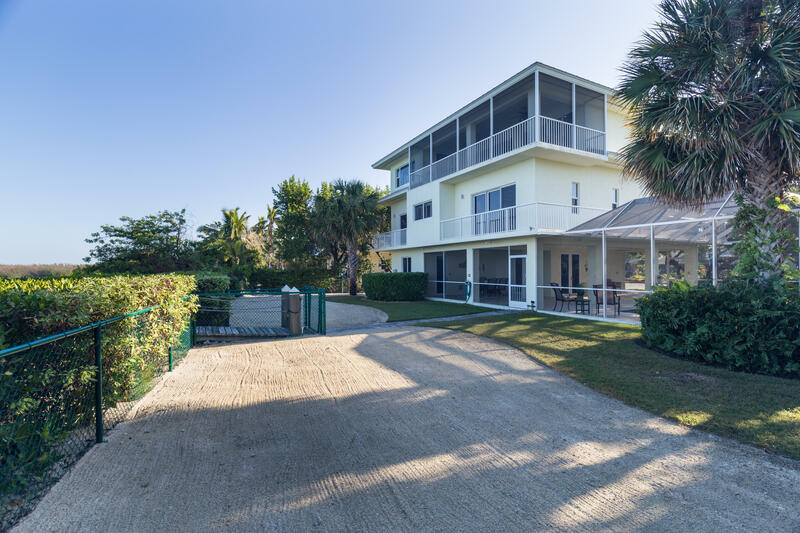 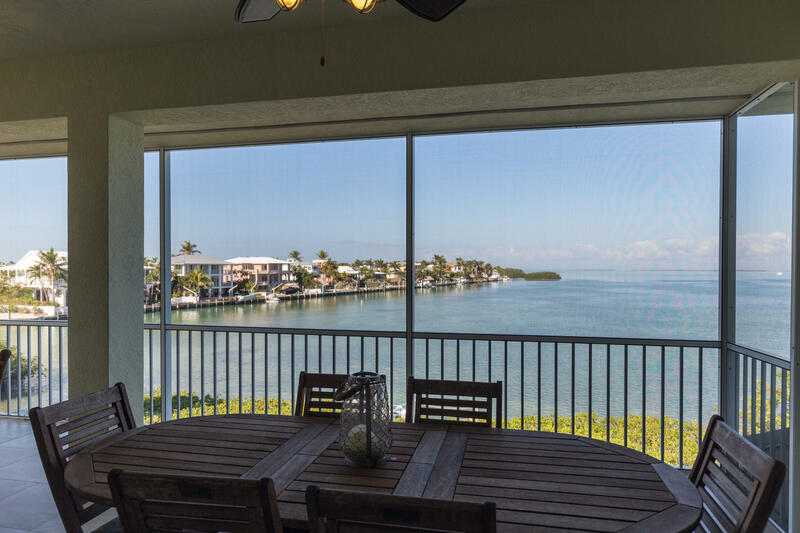 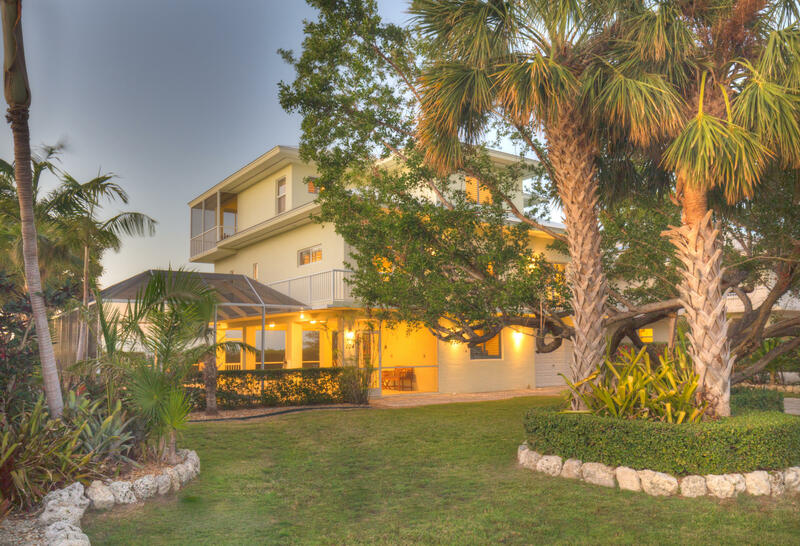 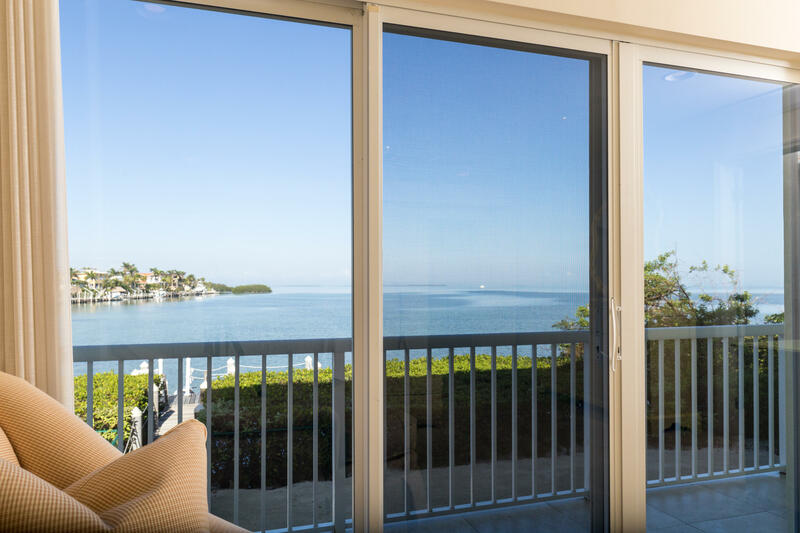 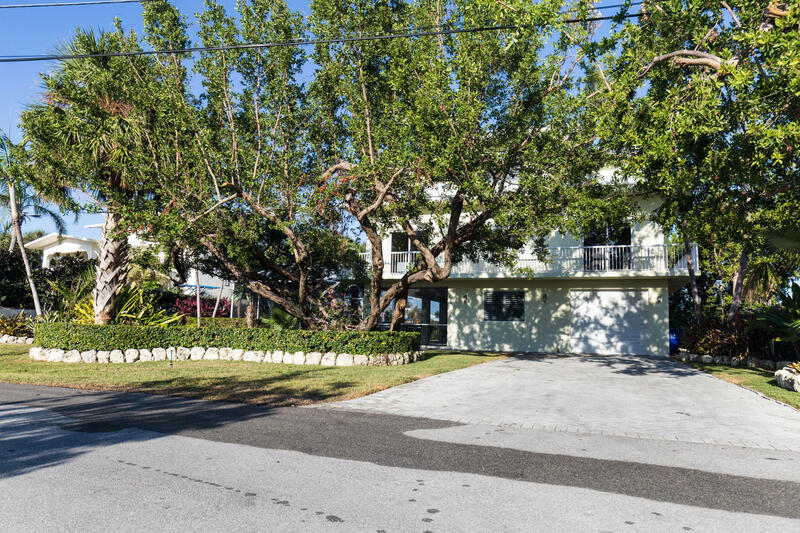 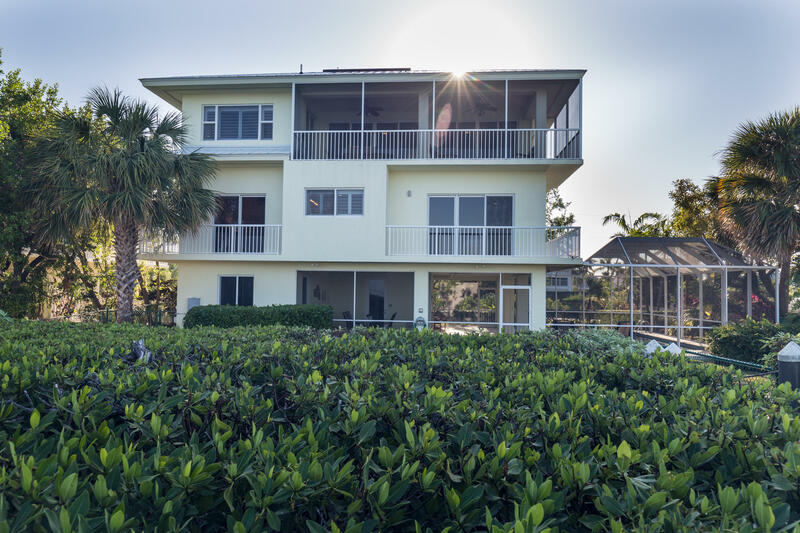 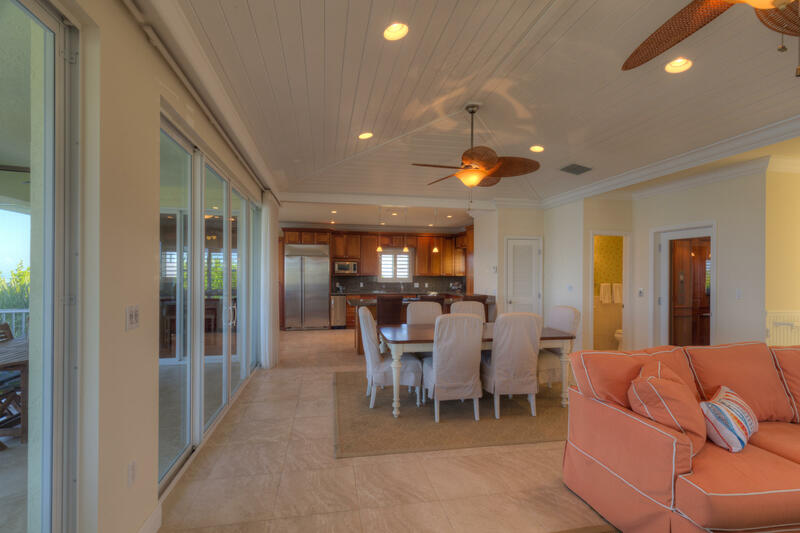 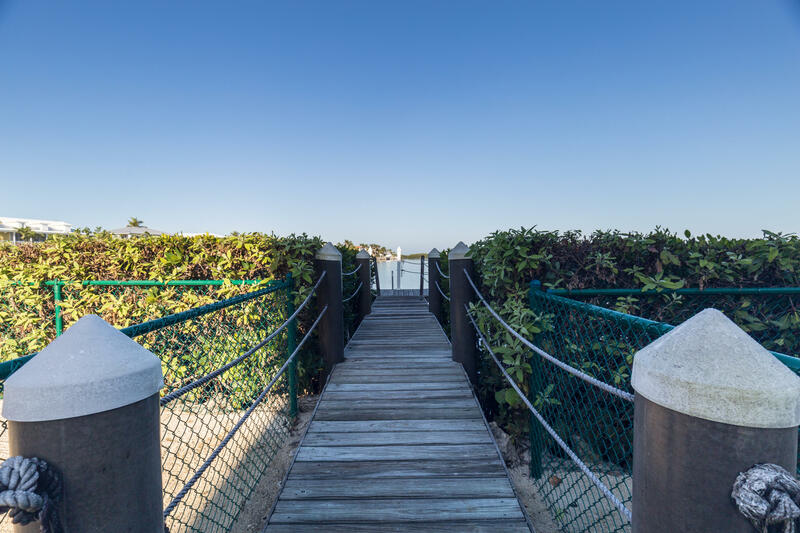 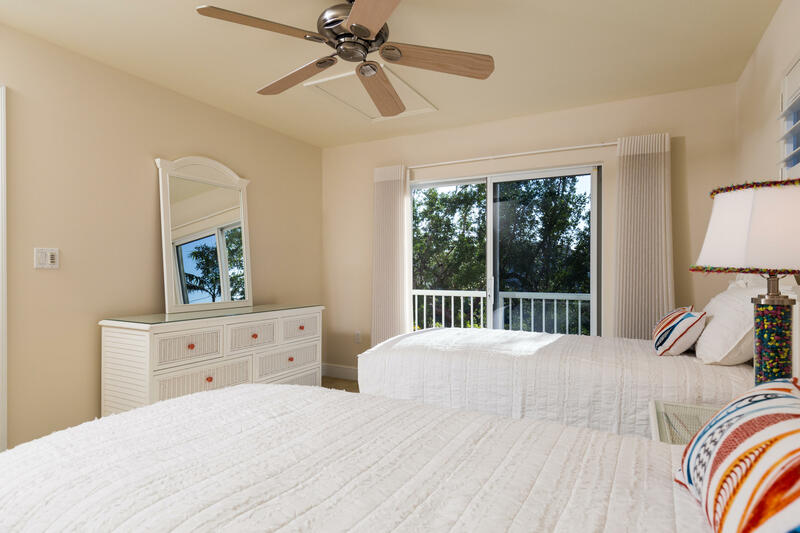 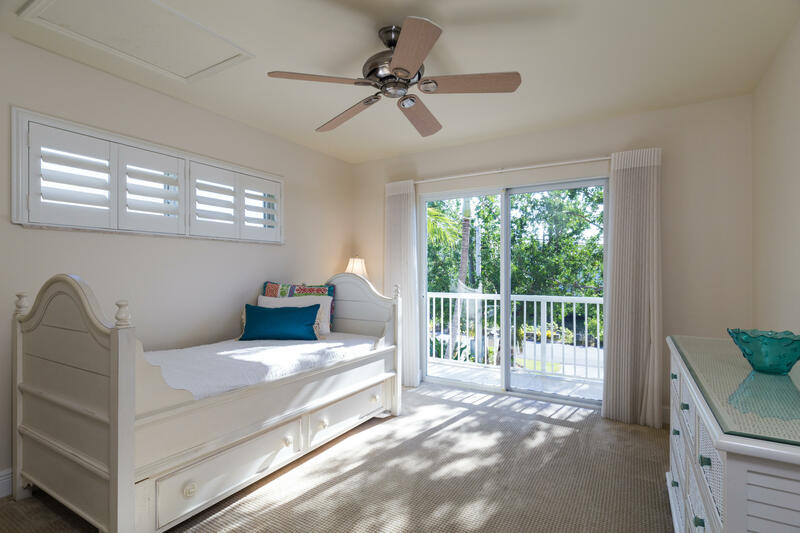 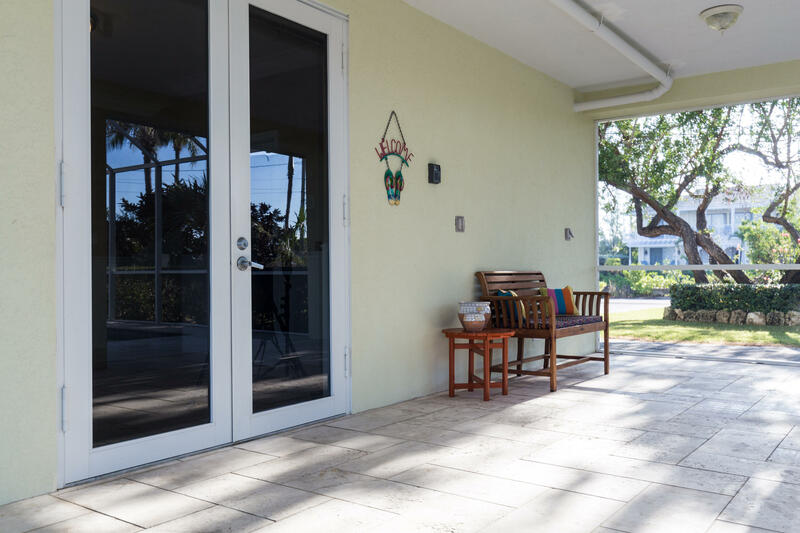 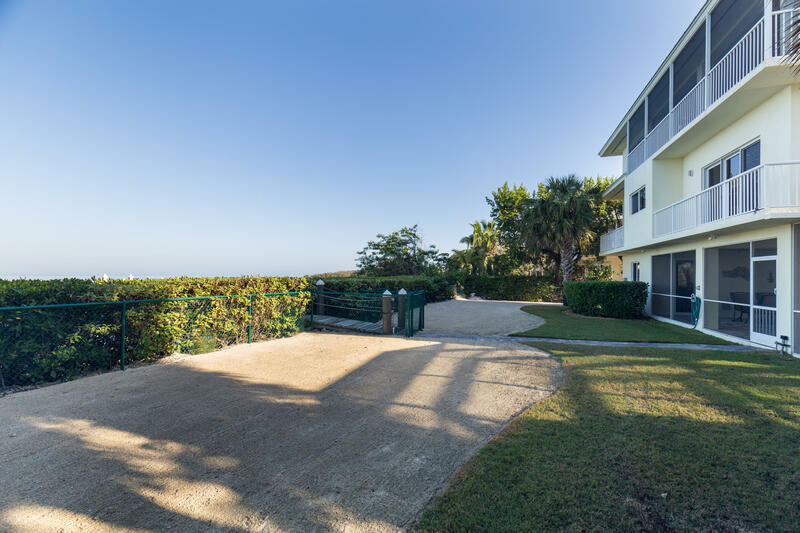 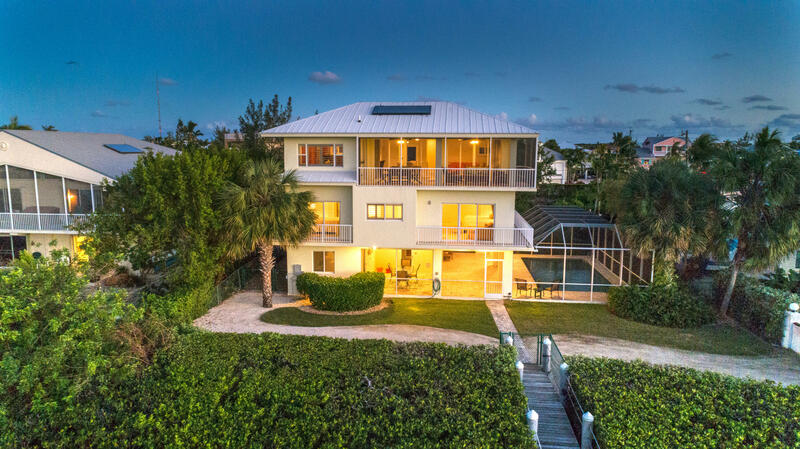 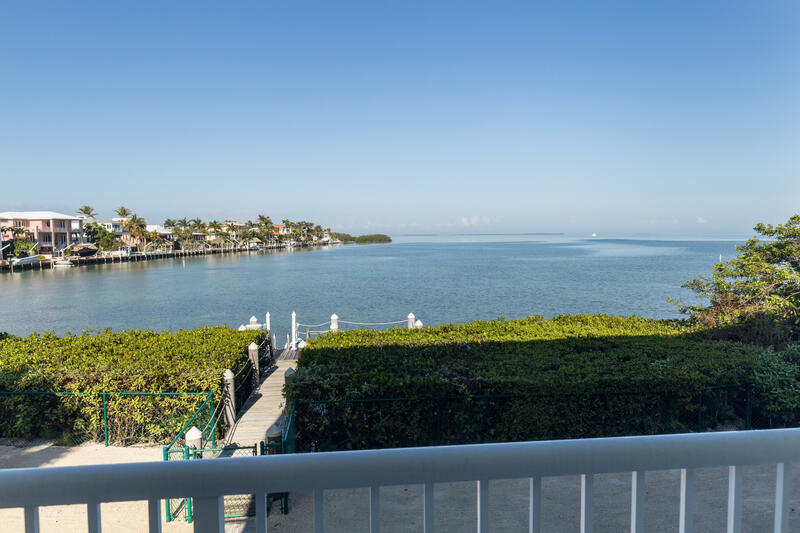 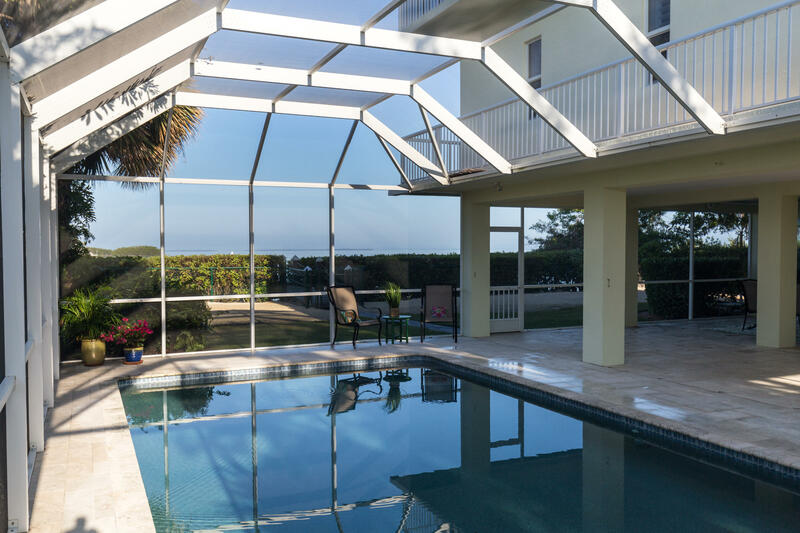 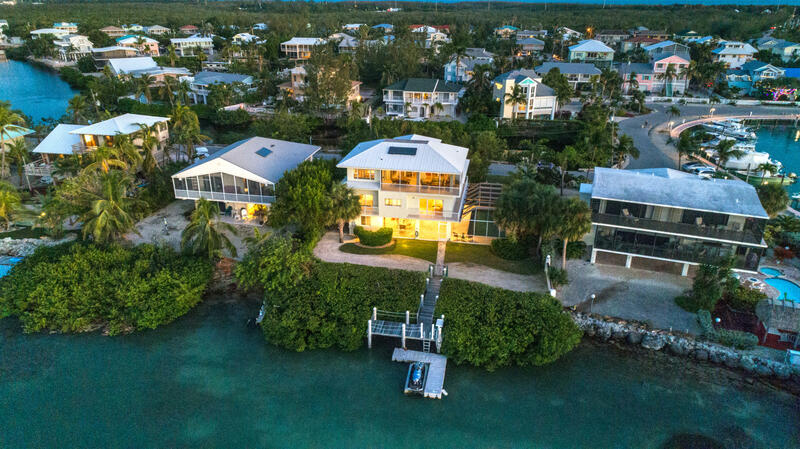 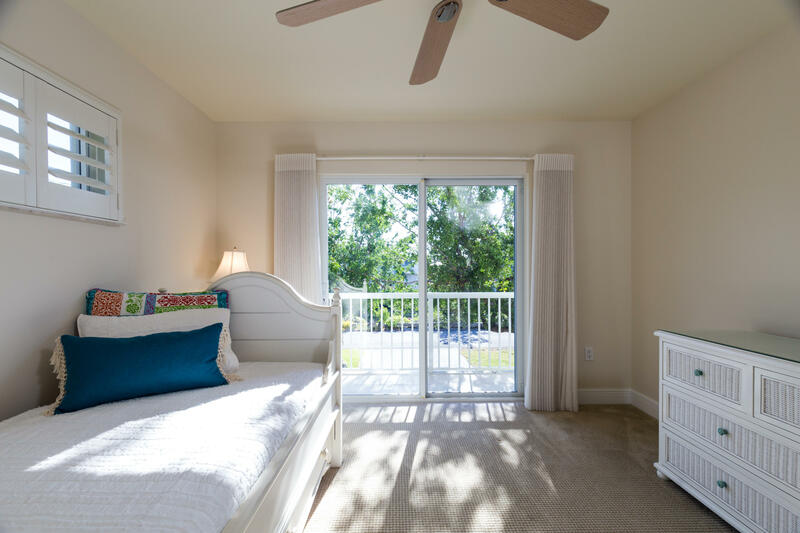 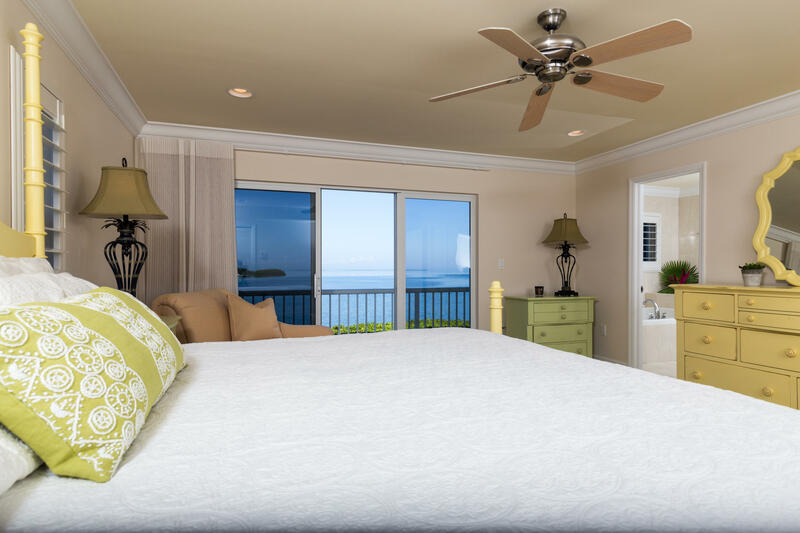 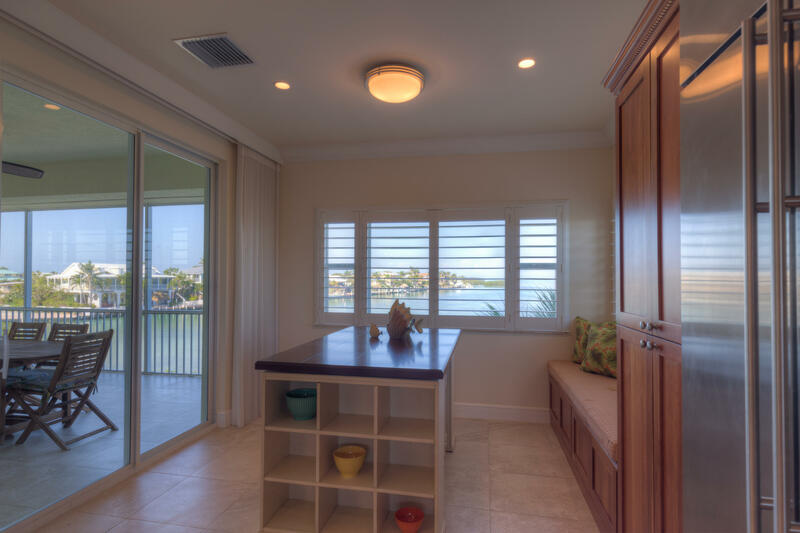 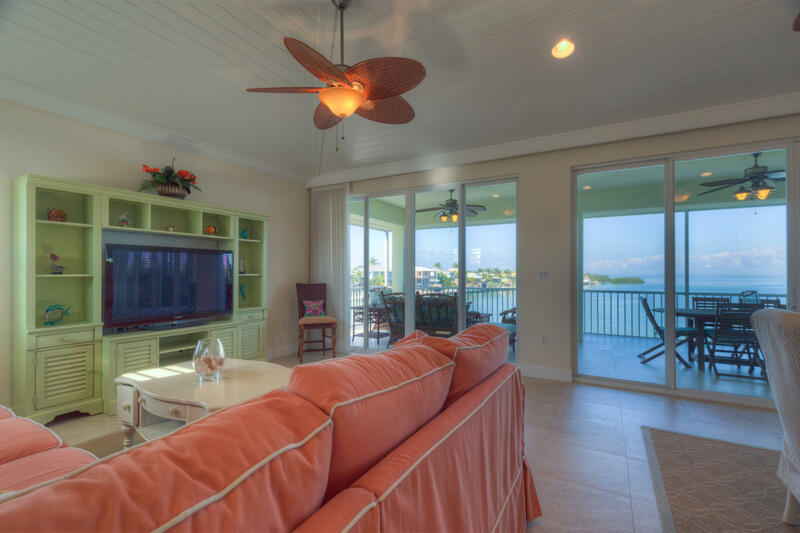 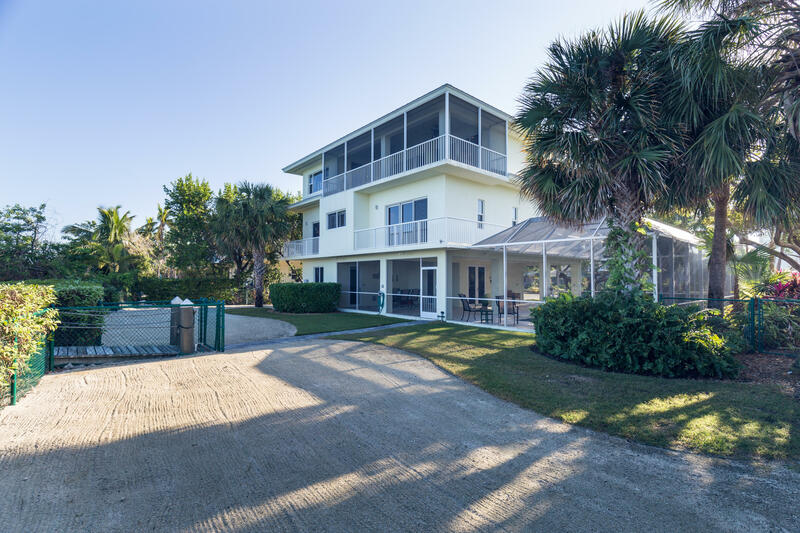 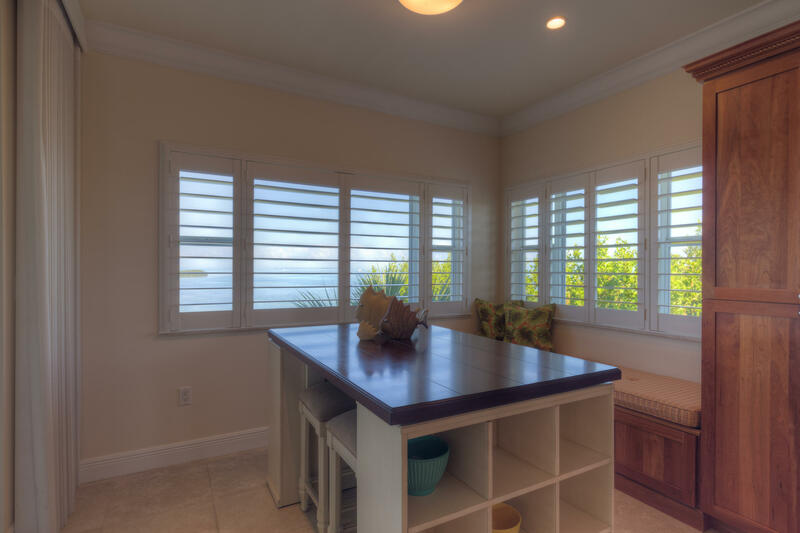 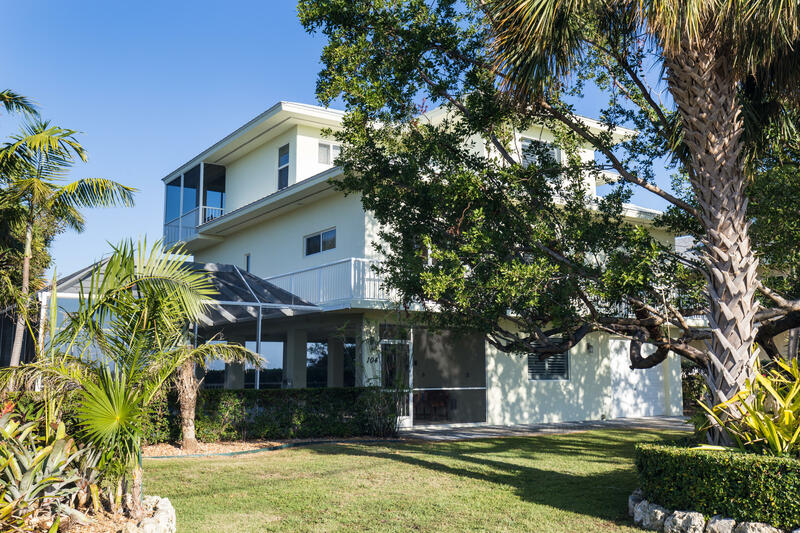 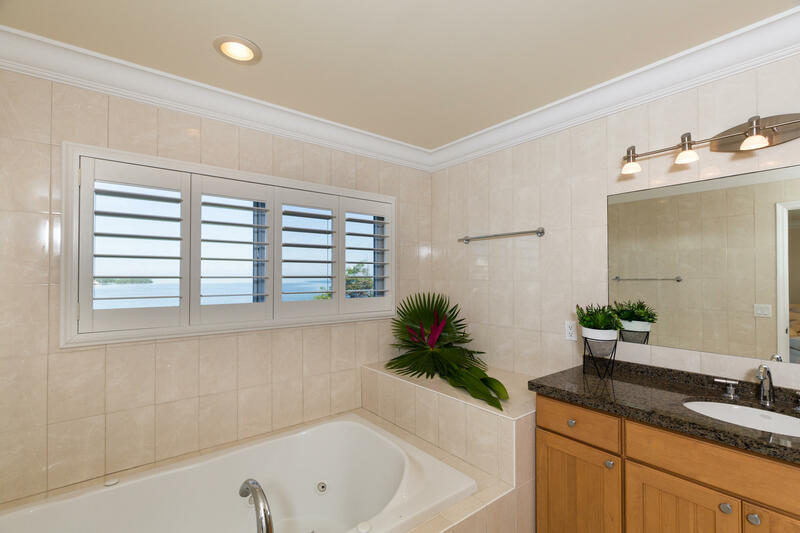 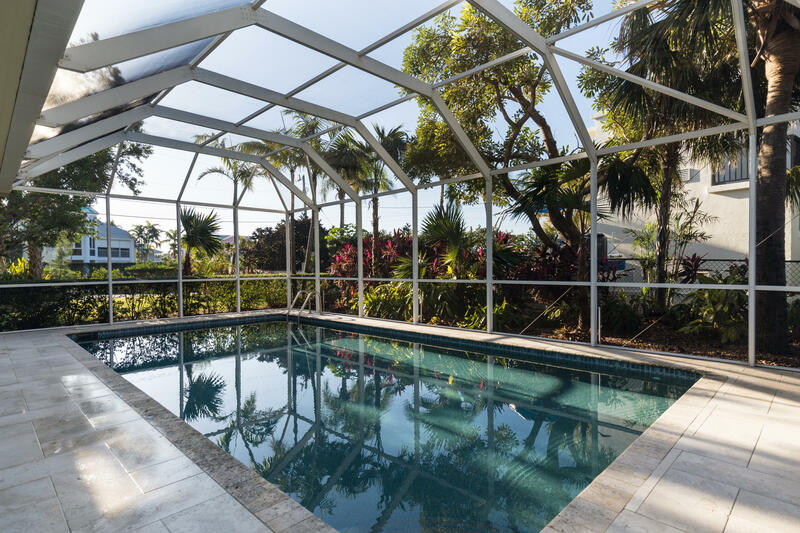 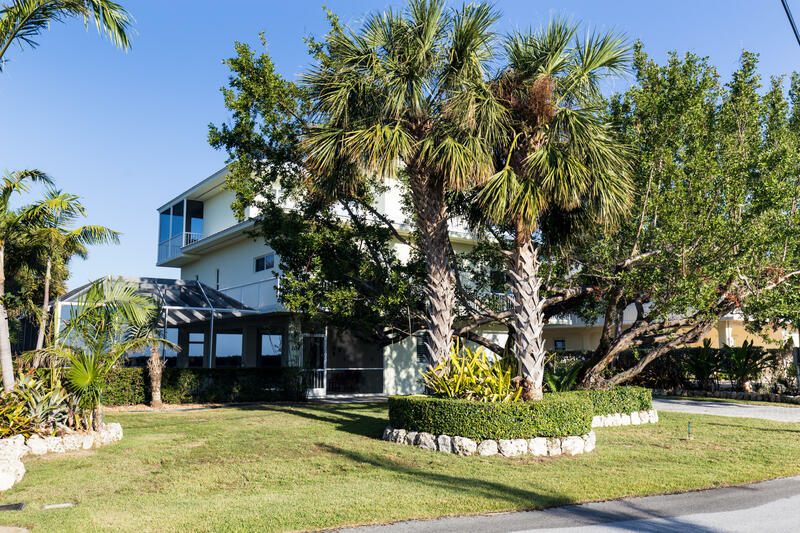 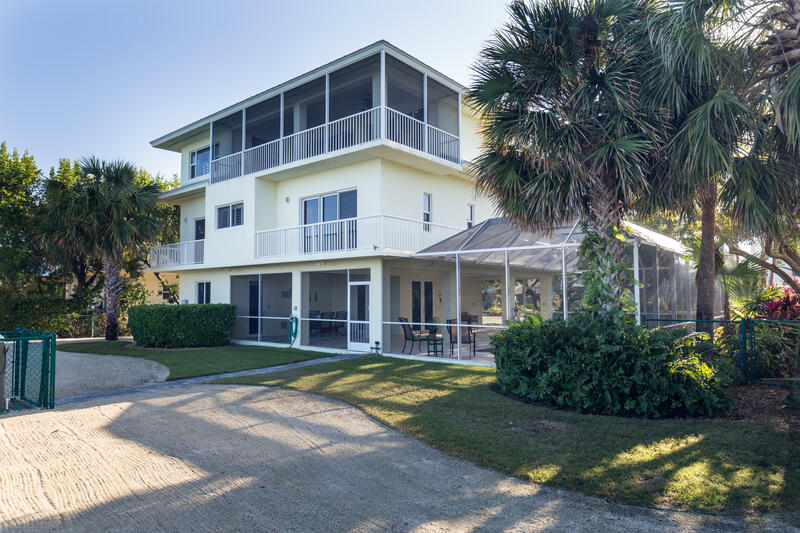 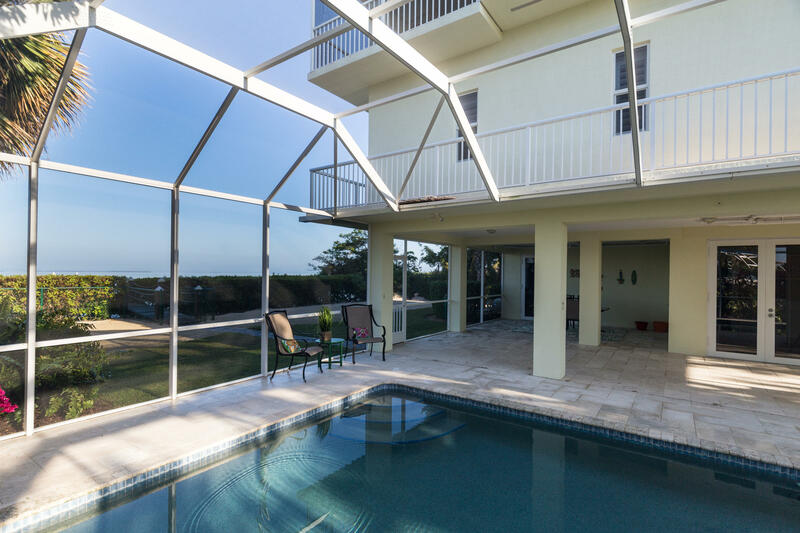 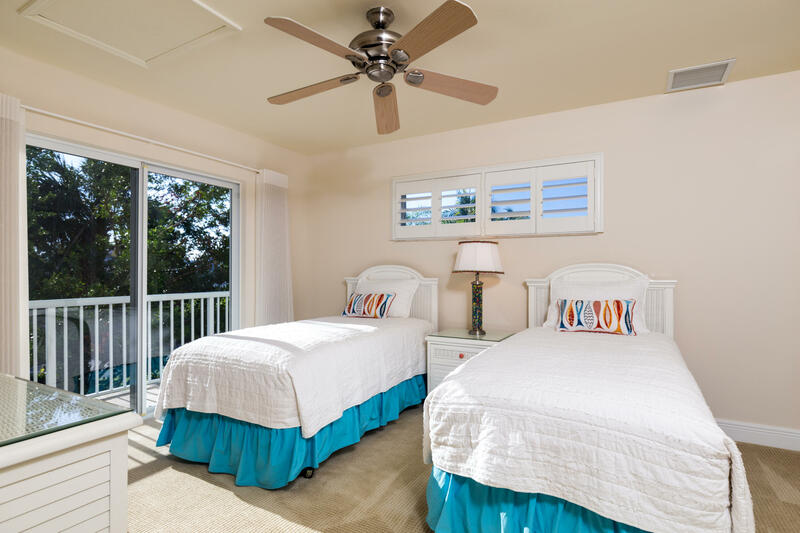 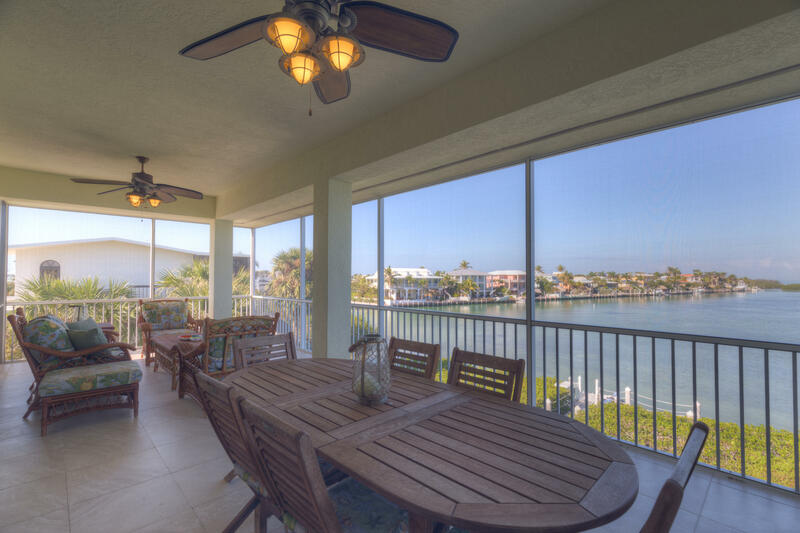 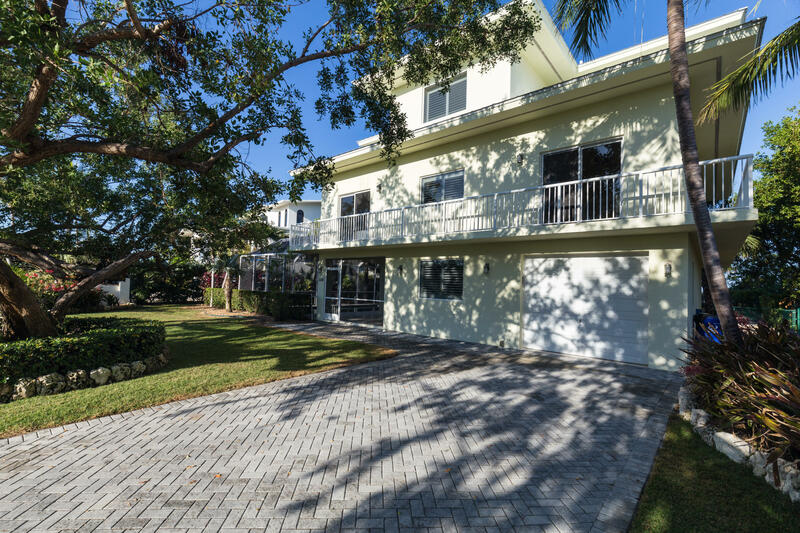 This Venetian Shores Bay Front home offers all concrete construction, metal roof, impact windows, and a third floor living plan that takes advantage of the spectacular Bay views. 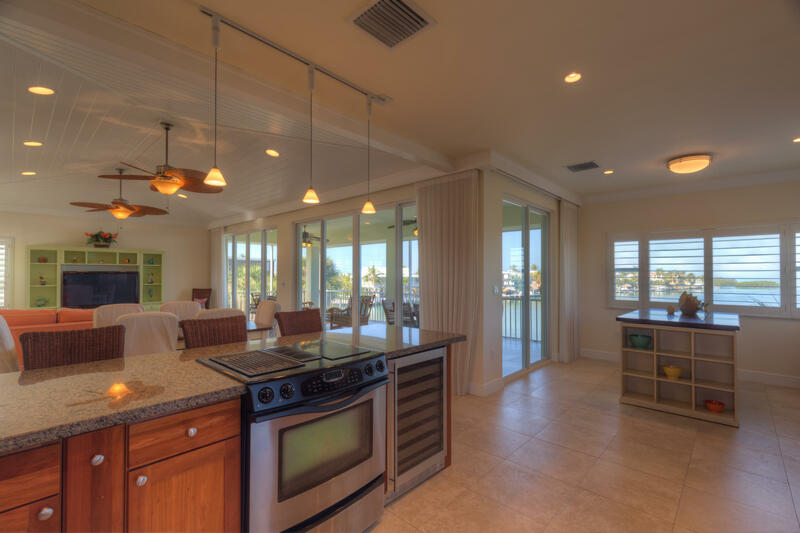 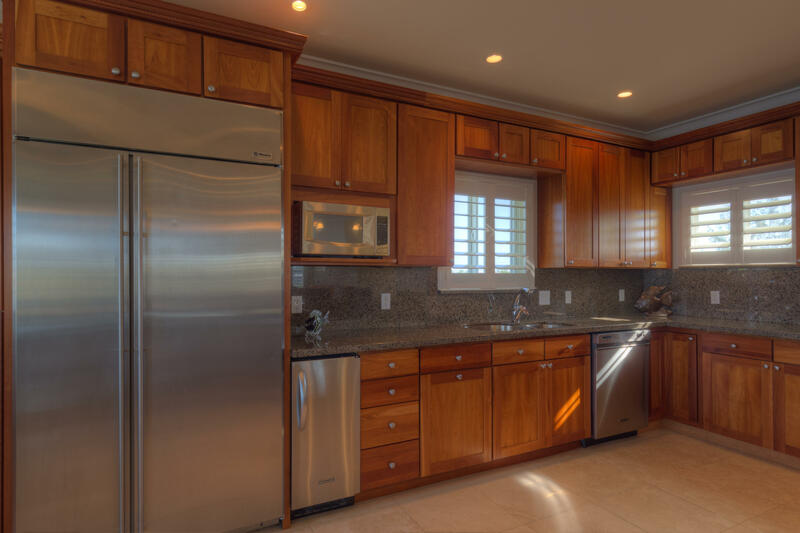 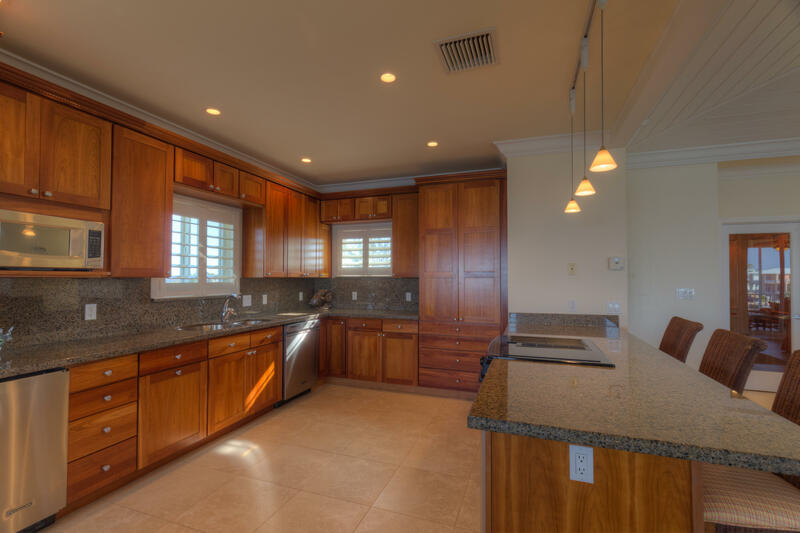 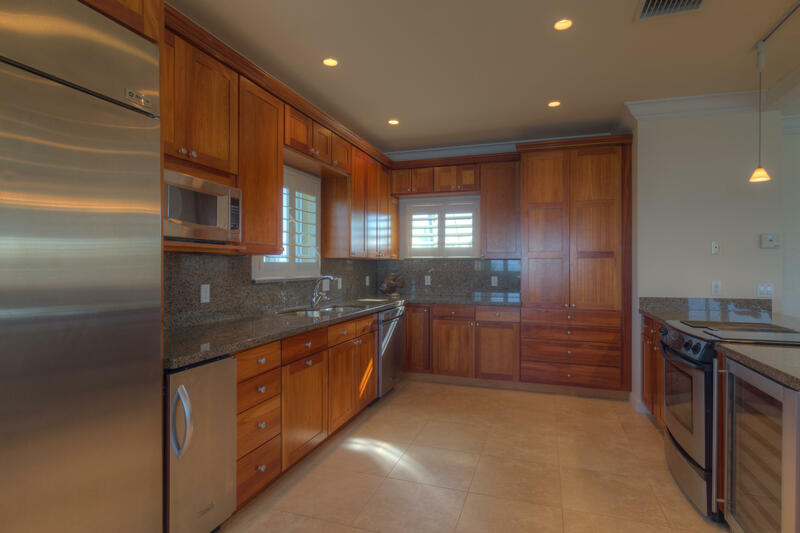 Open living room, quality kitchen with ice machine and wine cooler, and screened in patio, all with views that impress. 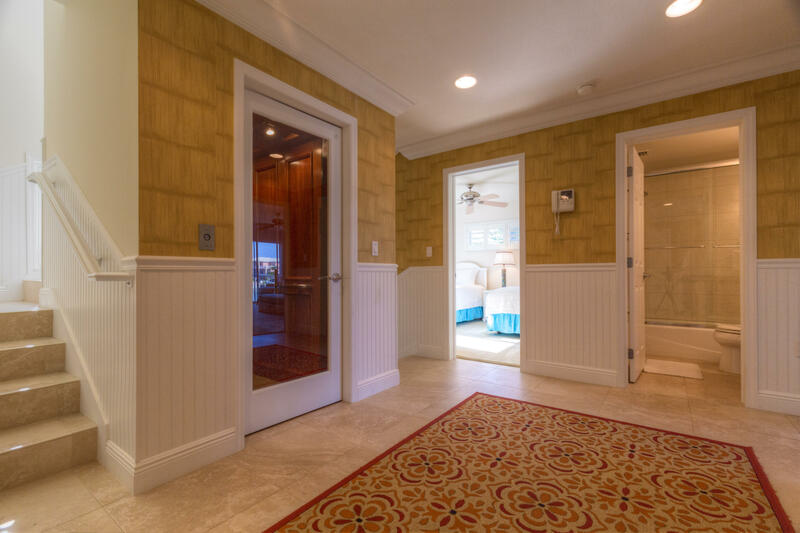 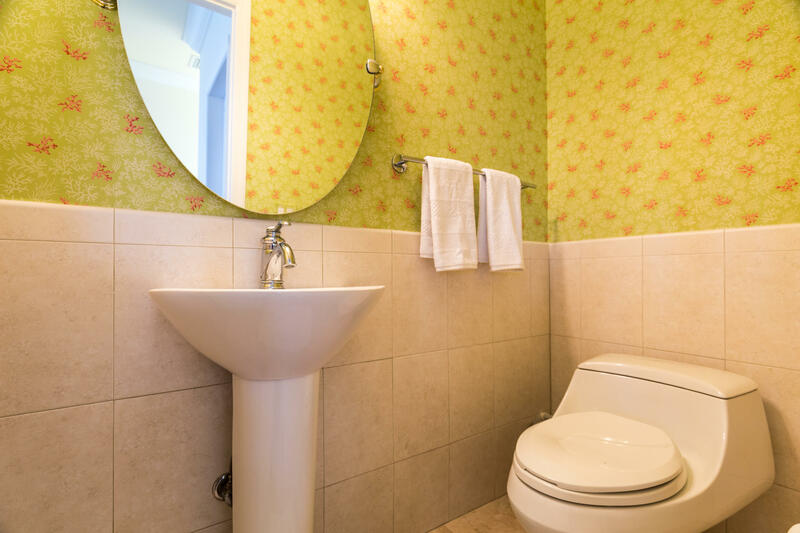 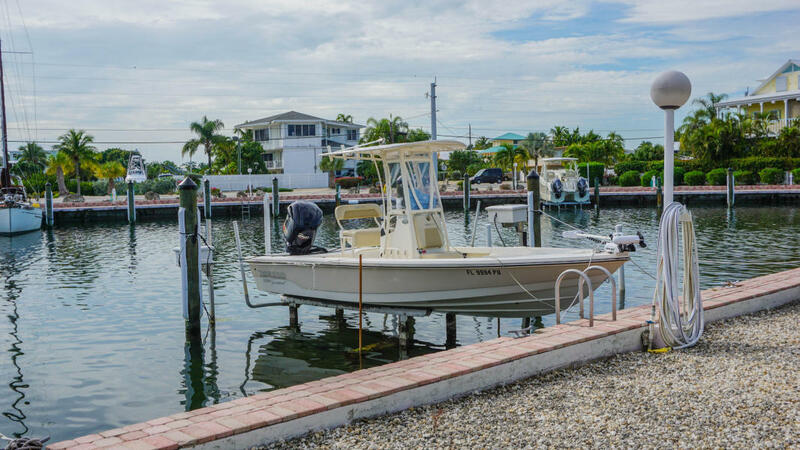 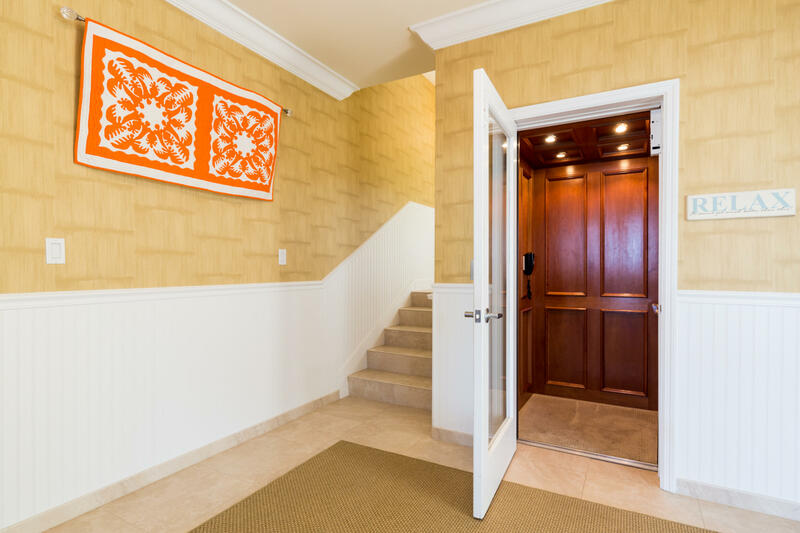 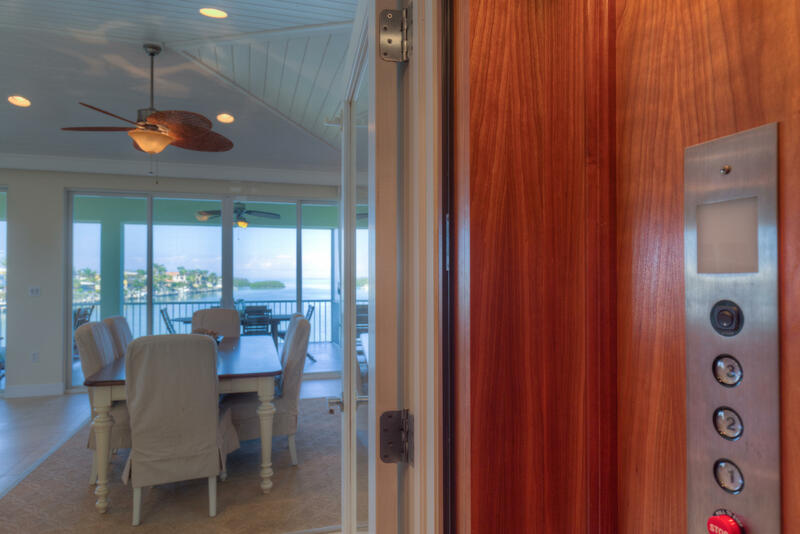 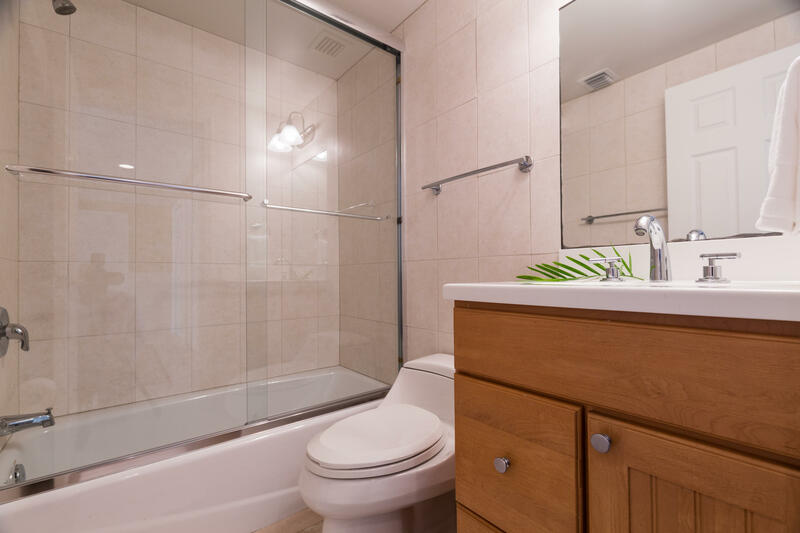 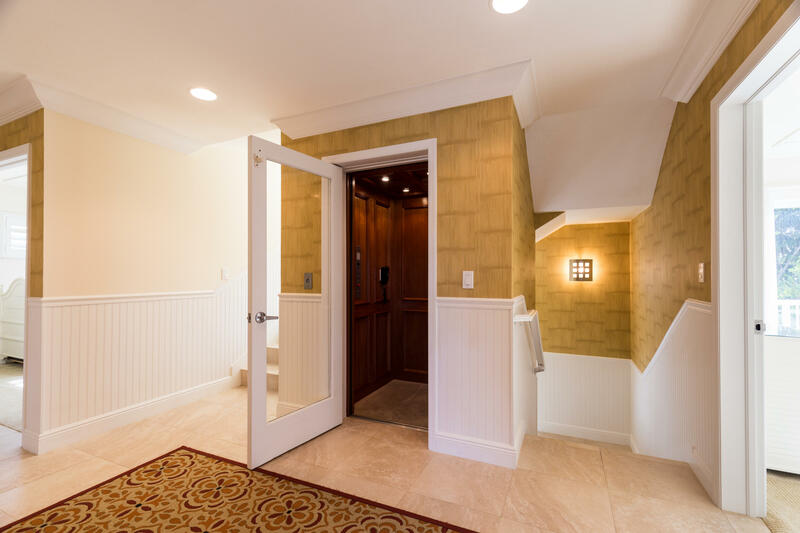 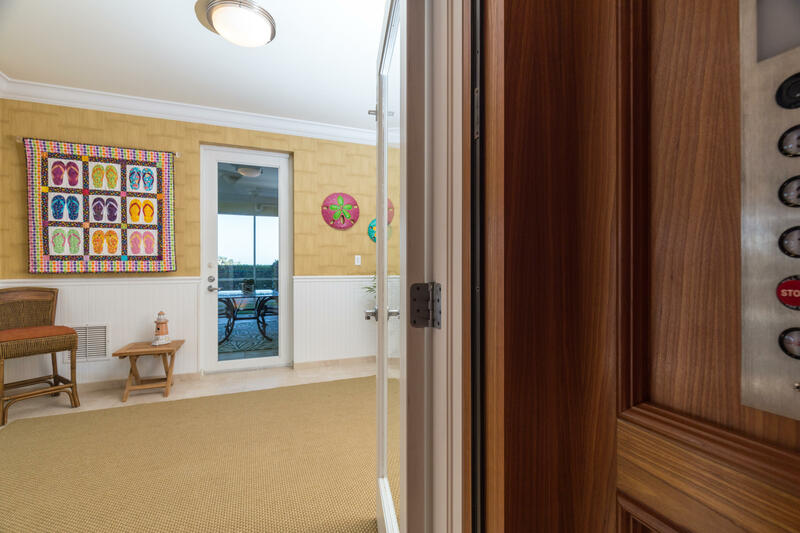 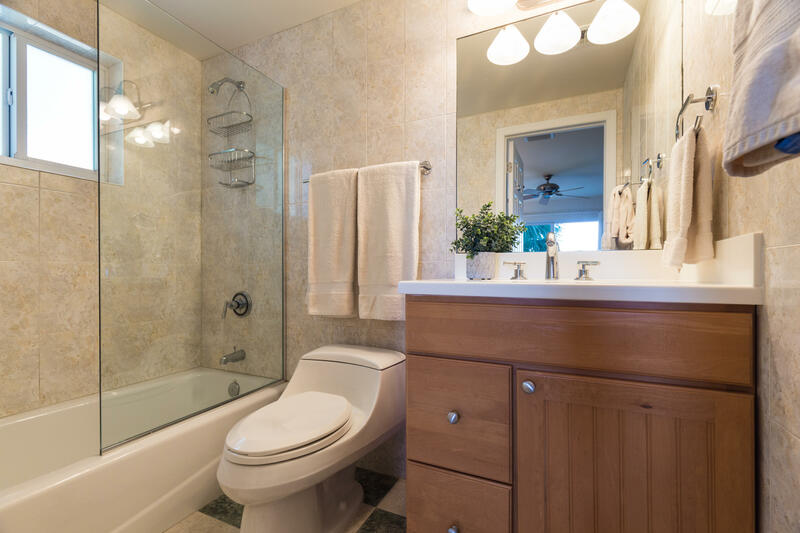 Convenient foyer entry with elevator access to all floors.Assigned boat slip in the Marina with an 8,000 lb. 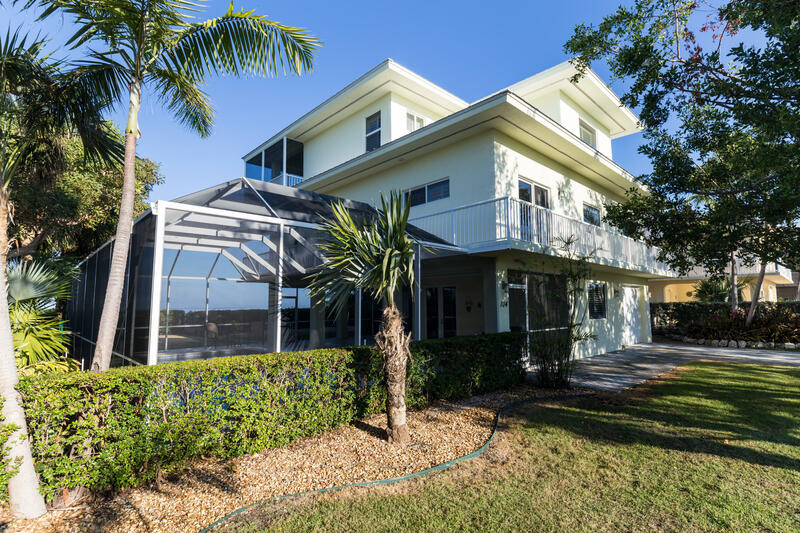 boat lift 1 house away, landscaped yard, garage, floating dock for your wave runners in the backyard. 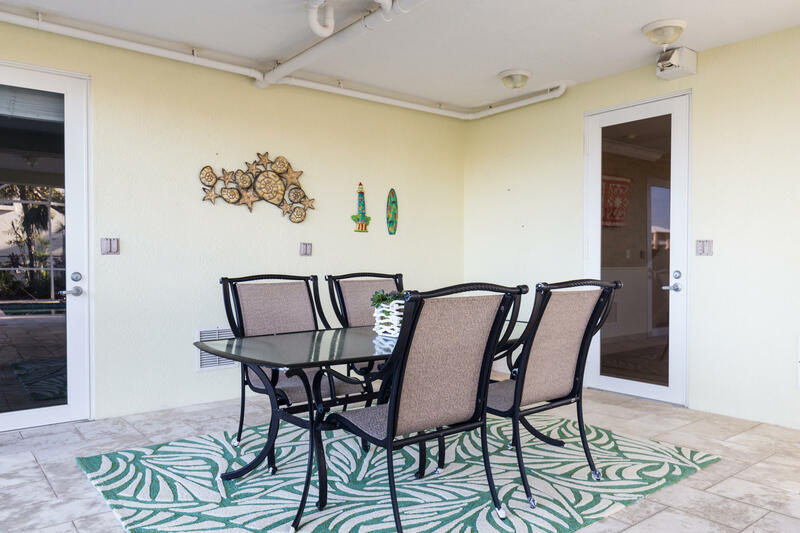 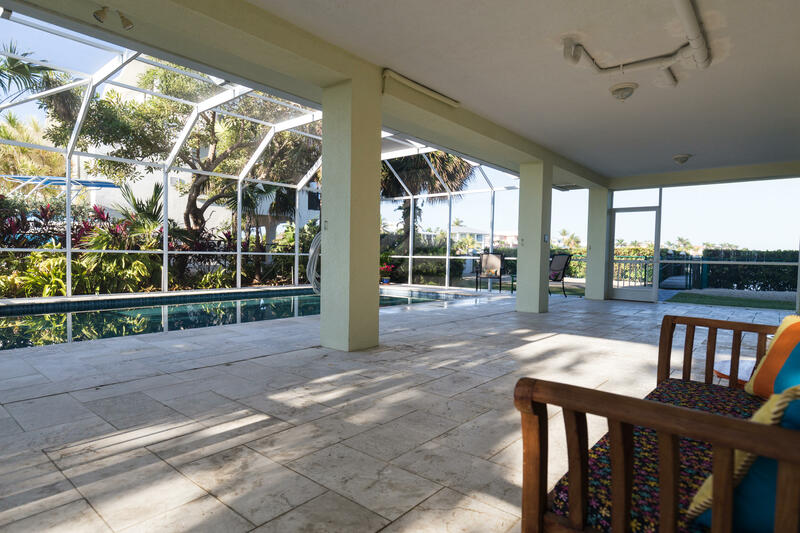 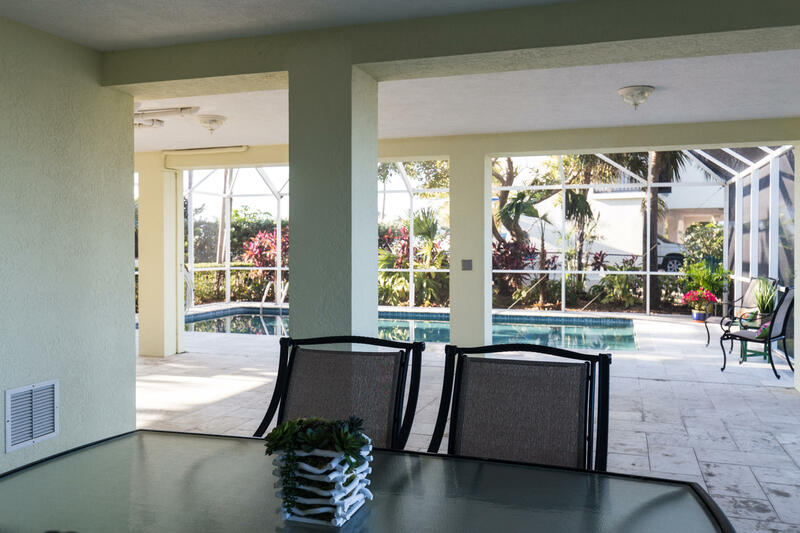 Huge screened in patio with concrete swimming pool.Offered fully furnished making this truly a turn key property.Quality, beauty, and location! 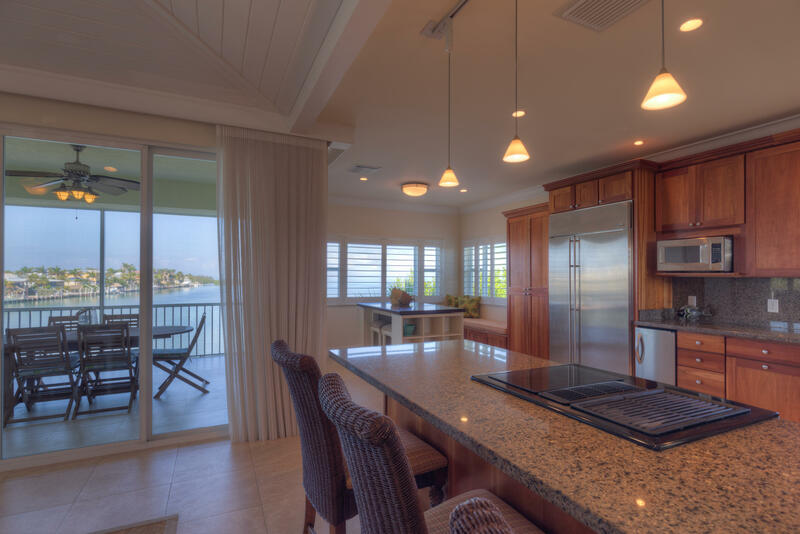 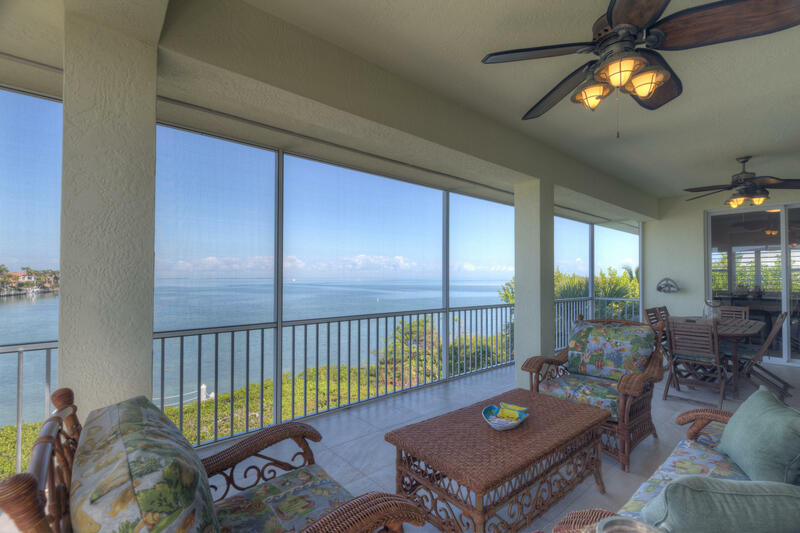 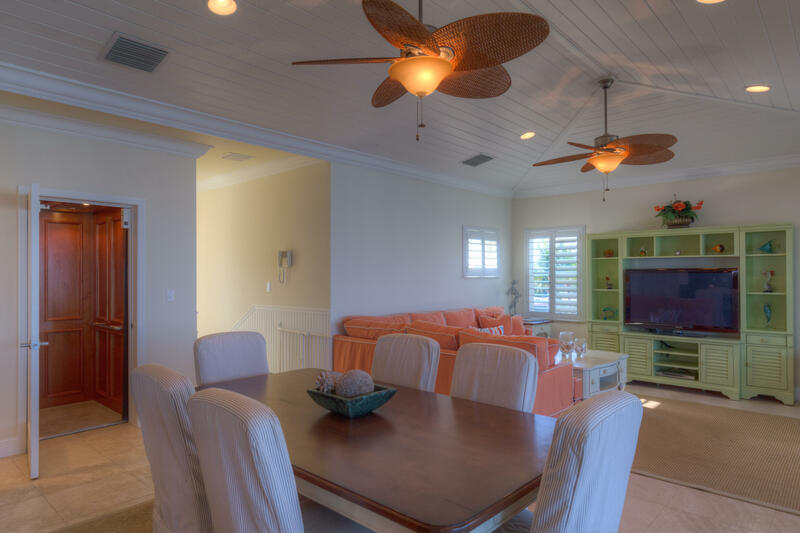 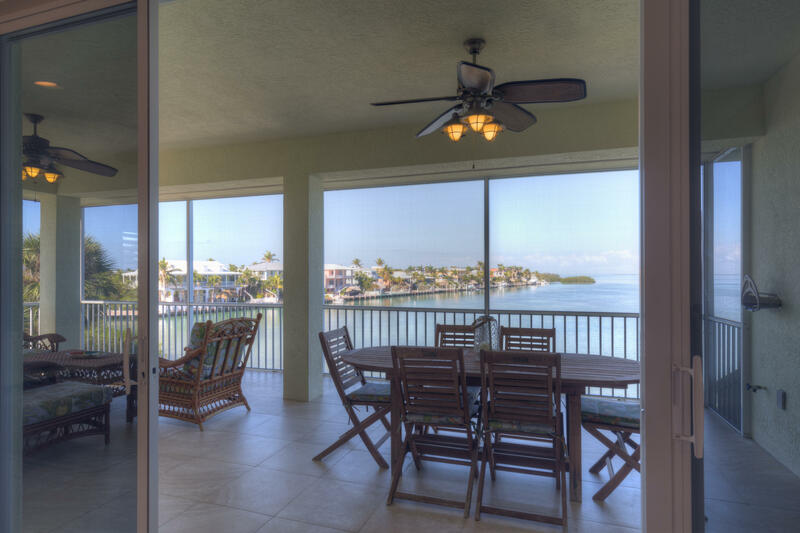 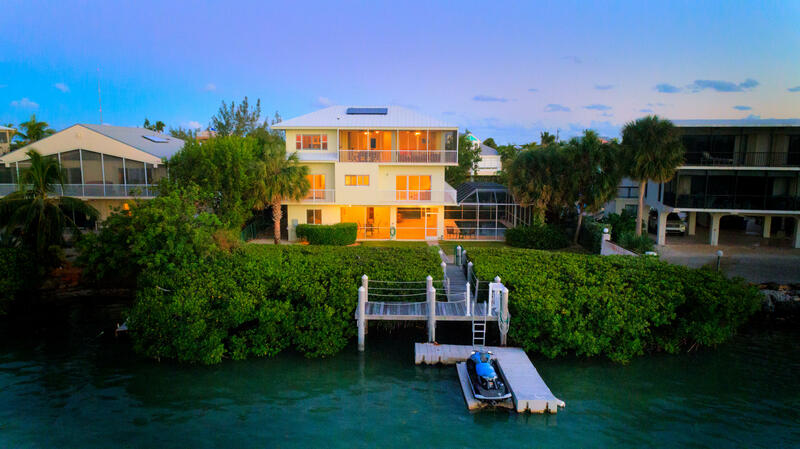 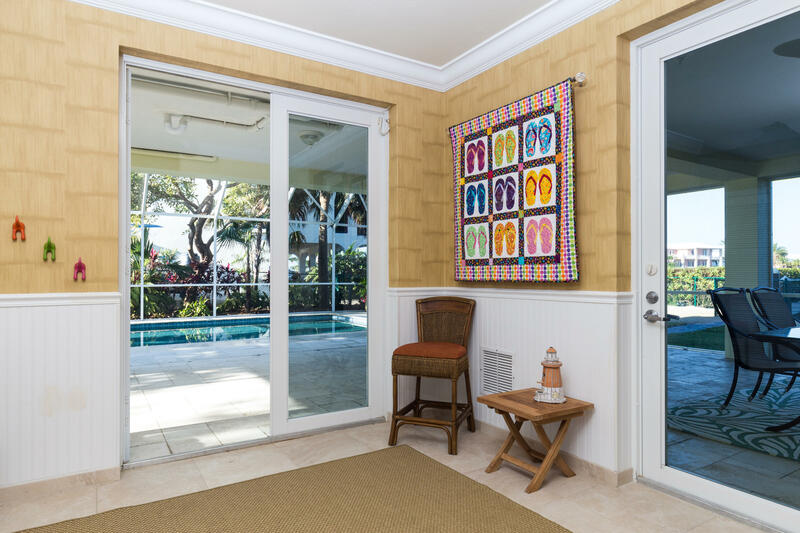 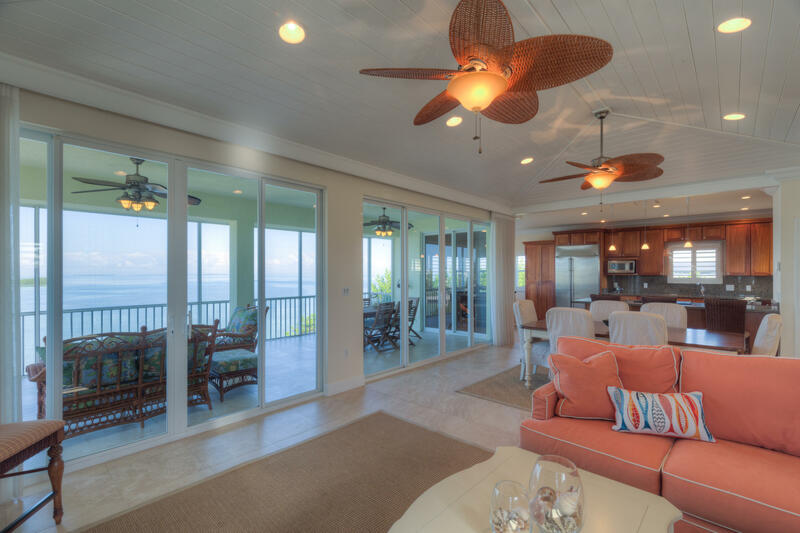 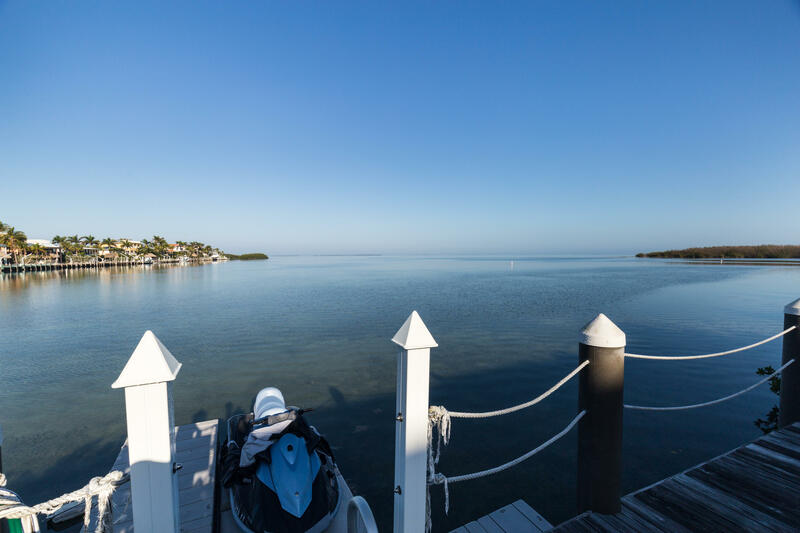 I am interested in 104 Gulfside Drive, ISLAMORADA, FL 33036.